If you love fresh fruits that have been given an icy bath, you're going to adore Ice Monster Strawmelon Apple E-liquid by Jam Monster (100mL). This menthol-kissed fruity concoction hits the spot at every hour of the day. On the inhale, the smooth taste of crisp apples drifts over the palate. Then, a splash of fresh watermelon juice satisfies your thirst. Sweet and tangy strawberries pop on the tongue before the powerful menthol takes over on the exhale. 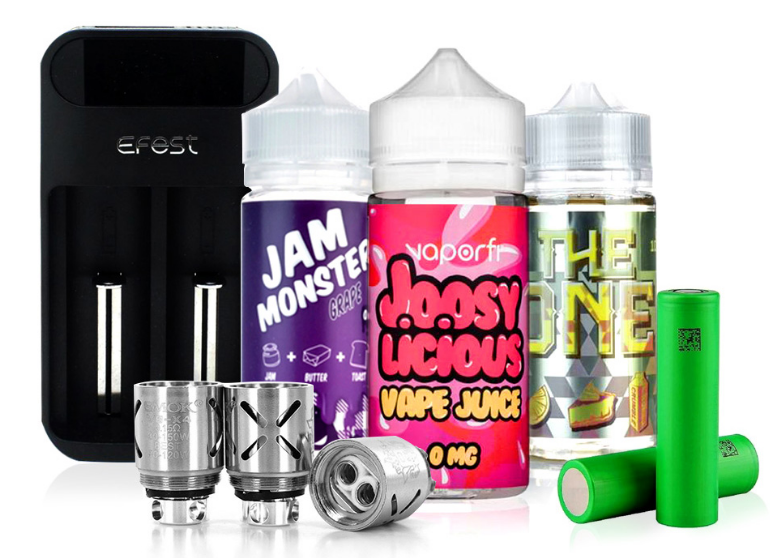 Ice Monster Strawmelon Apple from Jam Monster arrives in a 100ml chubby gorilla bottle with a wintry and fruity fog blend of 70/30 VG/PG. Nothing refreshes the palate quite like this e-juice does. Experience it for yourself today.